Today we are throwing a big, humongous bash to celebrate YOU! 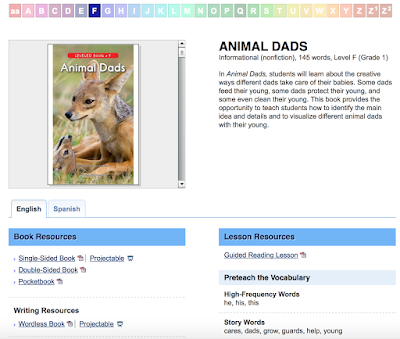 One of my all time favorite educational websites is Reading A-Z (which you can win a subscription to below!). I have used it for years and honestly swear by it. 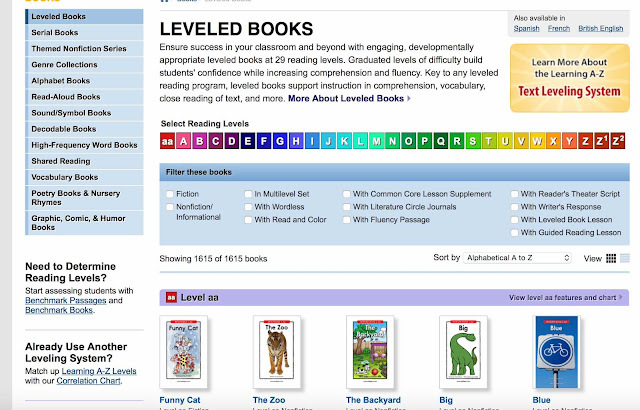 I love the selection of leveled texts, especially their nonfiction options which are so hard to find for beginning readers. 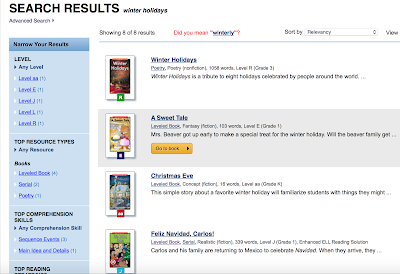 I also like the ability to search by topic, standard, or comprehension skill like main idea, retelling, or problem/solution. I have a ton of these books printed (and color coded by level) for take home books. My students bring one home each night and are responsible for swapping it out the next day. This is great practice reading leveled text. This structure also ensures that books are in my children's hands each night, regardless of their home life. 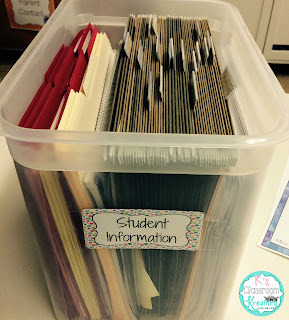 I also created comprehension baggies that my higher students take home each week. I place a copy of the book, a copy of the discussion questions (from the site), and a written response question inside. Students turn it in each week as part of their homework. 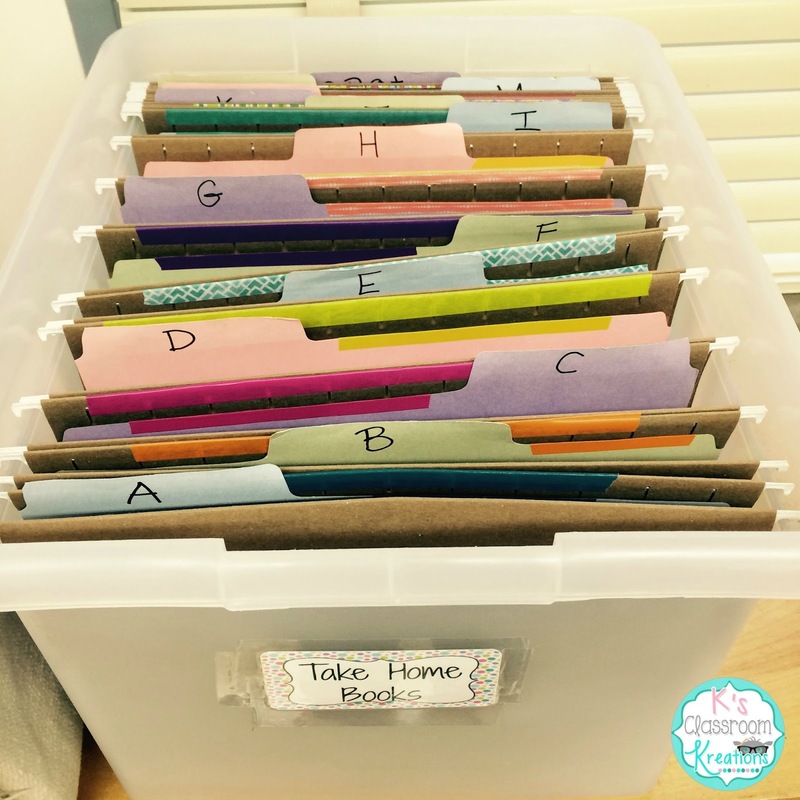 They always need more practice with written comprehension and this also gives parents an idea of expectations for comprehension. It does take a lot of paper and ink to print the books but I find it totally worth it. I also print copies of the comprehension quizzes and graphic organizers on colored card stock and laminate them. 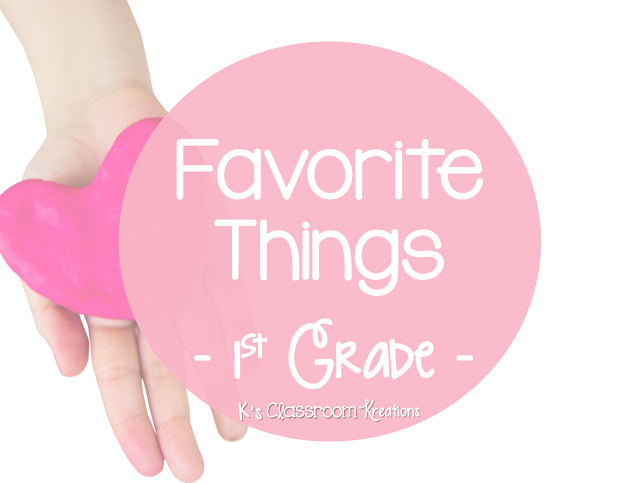 Students can work on them with dry erase markers as needed. 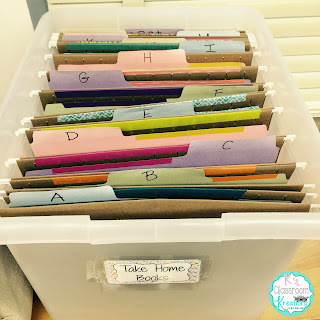 Another way I save copies is by creating a folder for each. I print all of the pieces that go with each book, including multiple copies of the book for small groups. 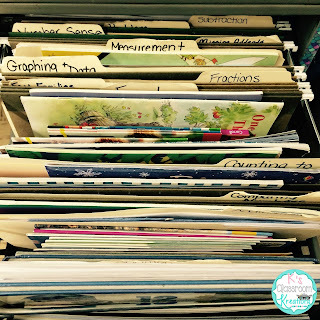 I label the folders and keep them all on one shelf. Last minute small group, TA pulling for intervention, or sub plan...done! 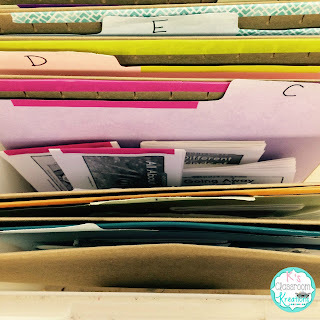 If you've read my blog before you know that I love to organize and am slightly obsessive about it. 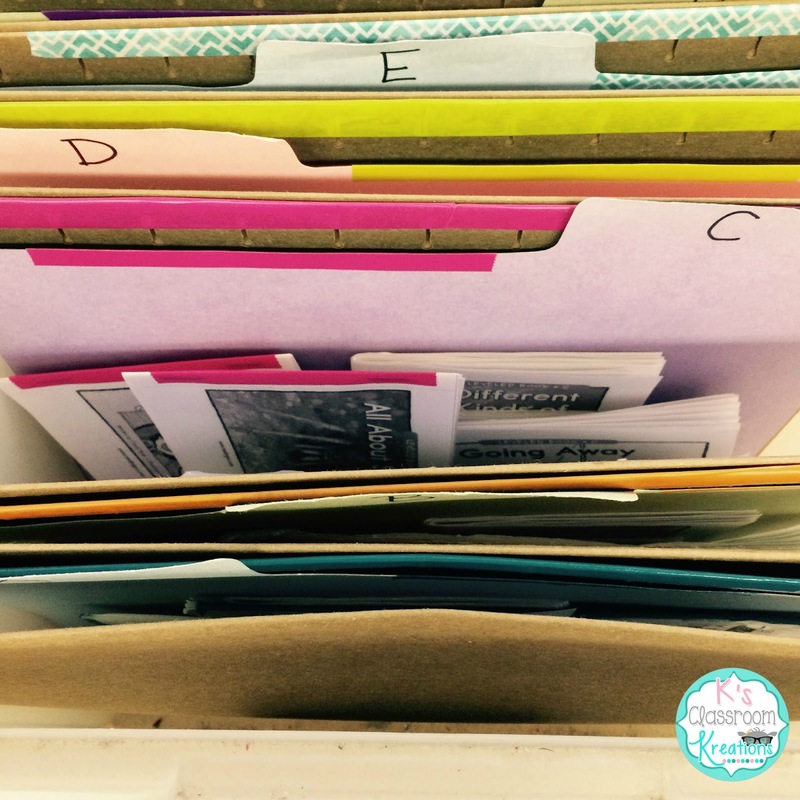 One of my favorite ways to organize is with hanging folders. 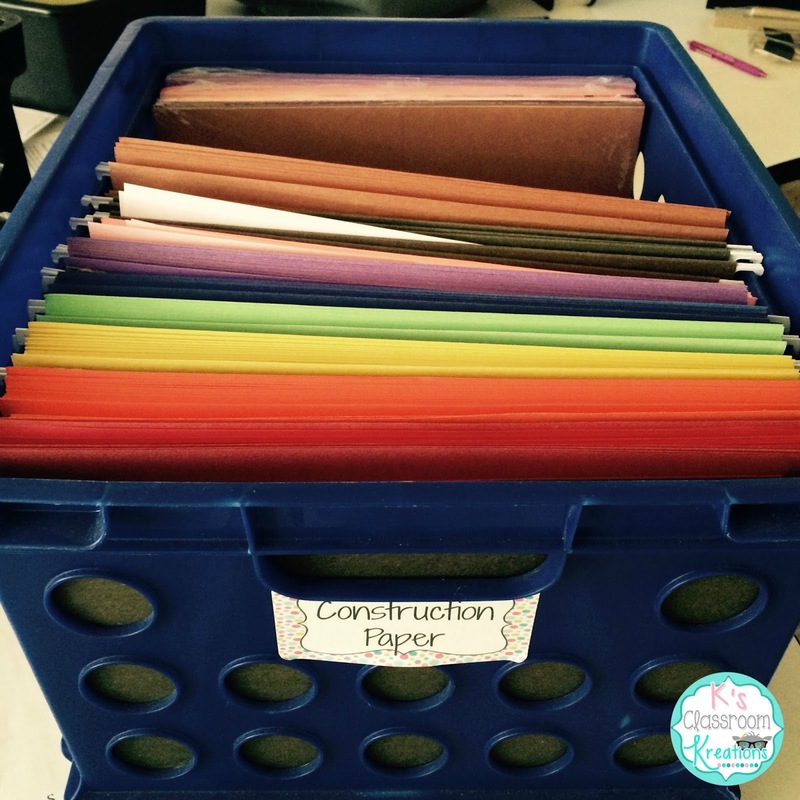 I use them to organize student papers, colored construction paper (which is a life saver during projects), leveled books, and read alouds. 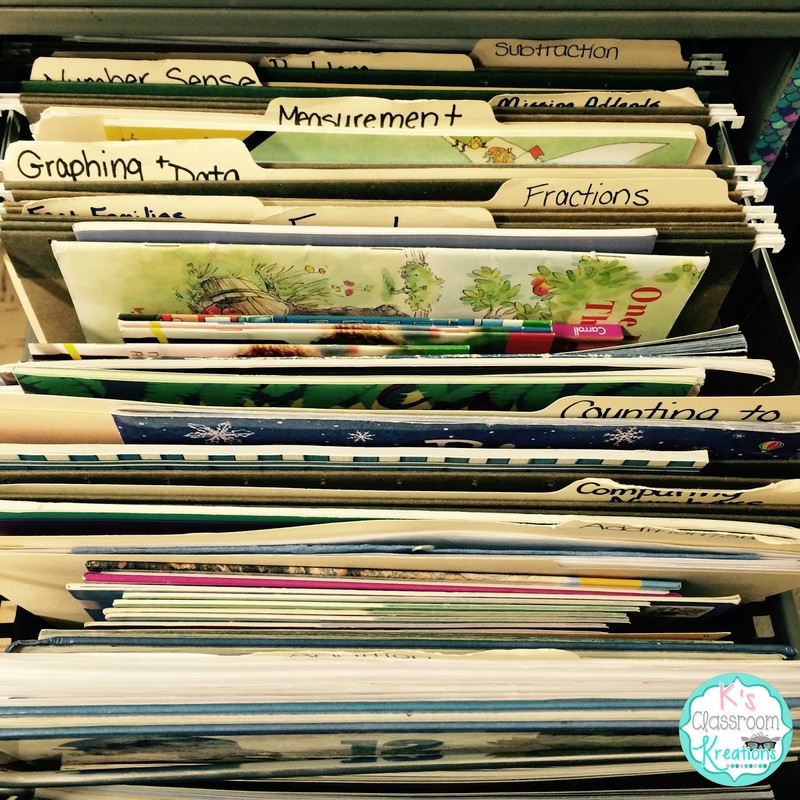 I think using them to organize my math picture books is the most helpful. I quickly can see all of the books that focus on addition or subtraction for example and tie literacy into plans. Ok, time for one more favorite- I love, love, love personalized gifts! 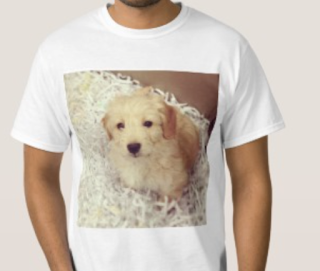 One of my favorite websites to get special custom gifts from is Zazzle. 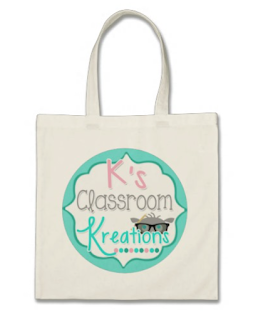 They have a great variety of already made items (wrapping paper, shirts, mugs, blankets, buttons, canvas prints, totes, etc.) as well as blank versions you can customize. 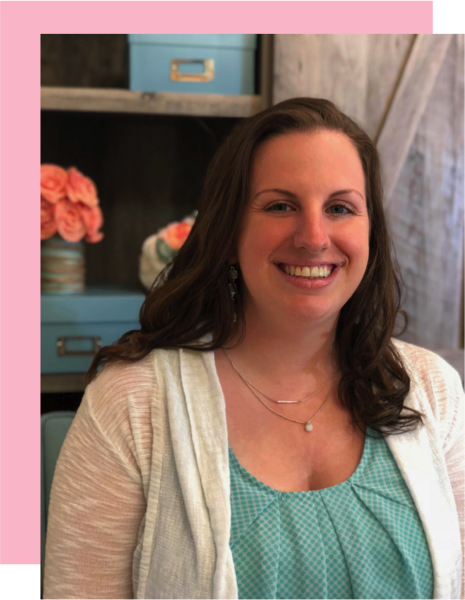 As a teacher blogger and TPT author it has been wonderful for business- I can create notebooks, binders, business cards, and even totes with my logo on them. 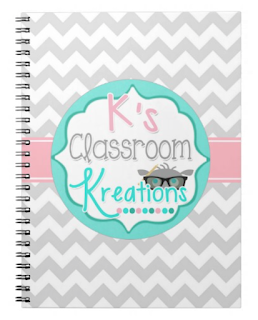 I can picture lots of my friends liking monogrammed or personalized notebooks for all of our staff meetings. When I'm not busy slapping my label on everything (oops!) I like to make gifts for coworkers, family, and friends. 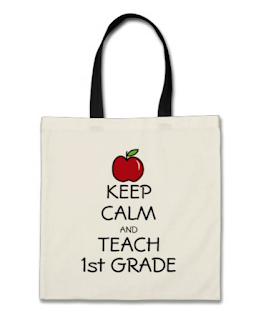 Each of my team mates received a first grade tote this Christmas and they loved them. I also ordered mugs and shirts as gifts and everything came out great. They are always having a sale of some sort which makes the reasonable prices even better. One of my favorite parts is their Zazzle Black membership ($10 per year) which provides free (and fast) shipping. Believe me- I have more than taken advantage of this perk! The hardest part is knowing when to say no...and remembering that not everything (sadly) needs a logo. Hope you can find some custom goodies for yourself or loved ones.